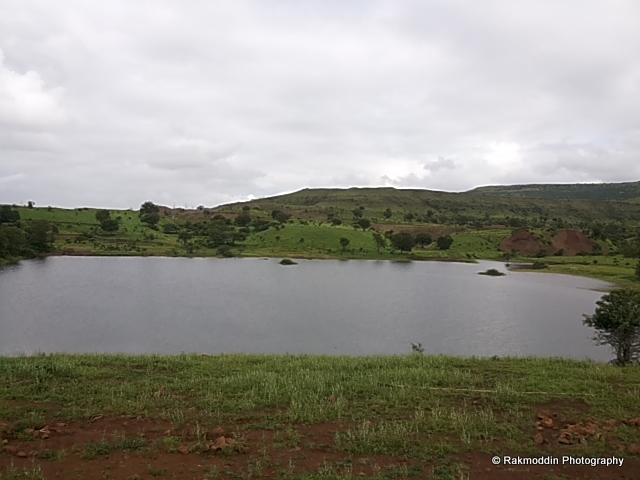 Sai Angan - An Isolated Lake near Pune - Journey & Life. 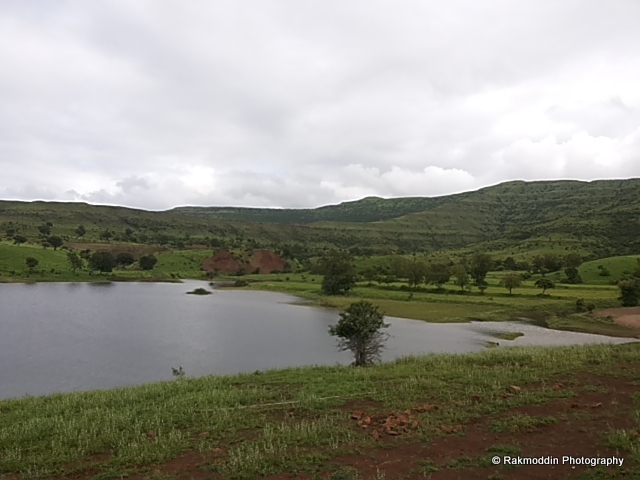 Last weekend had a short bike ride and visited Sai Angan Lake, which is an isolated lake near pune. 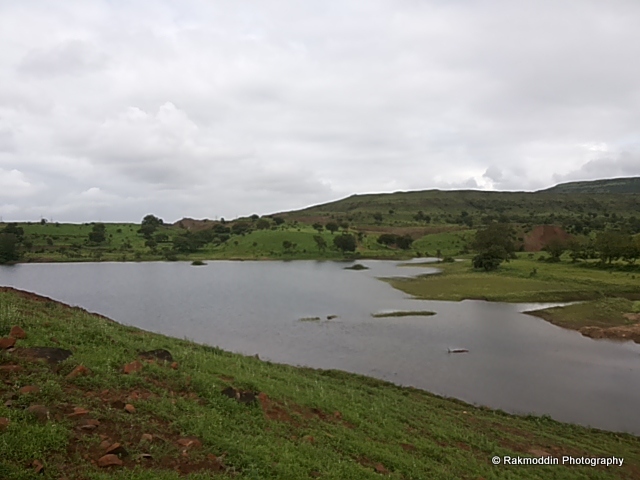 The ride was simply to discover this small lake which is situated near by Yewalewadi Gaon near Pune. This place is not suitable as a tourist attraction because it is not developed and no proper road to reach the Lake. Only bikes can reach this place as the roads are too narrow and risky to drive. Please dont buy any place here as there are issues with the hill top and hill view. 7-12 is still pending.